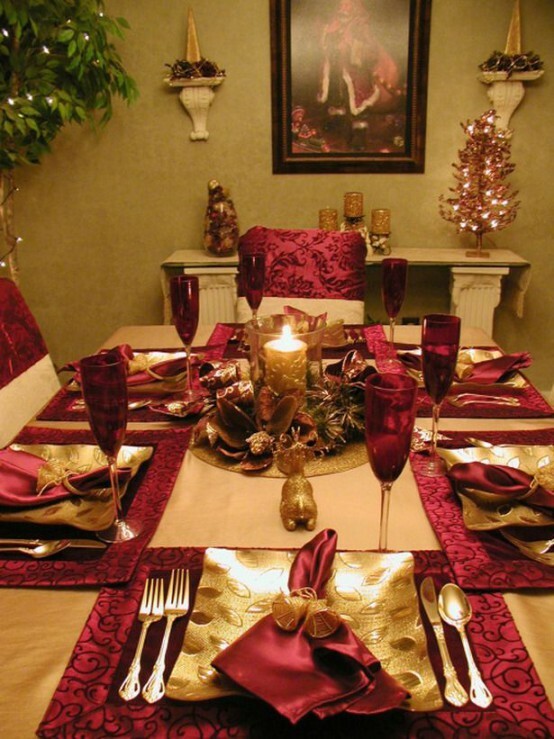 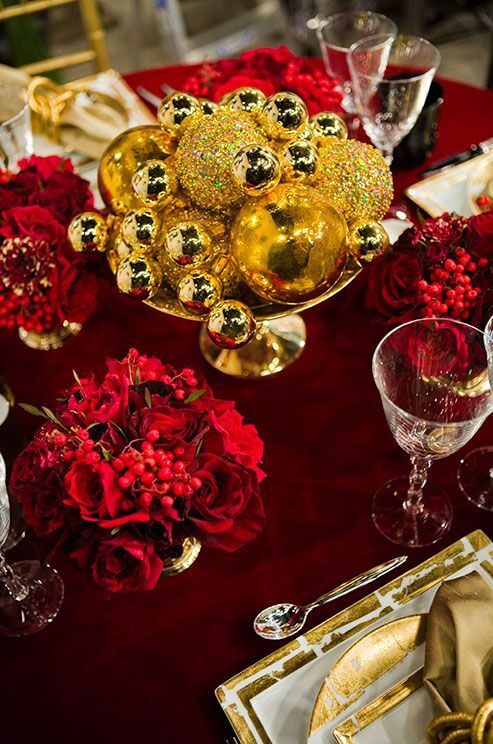 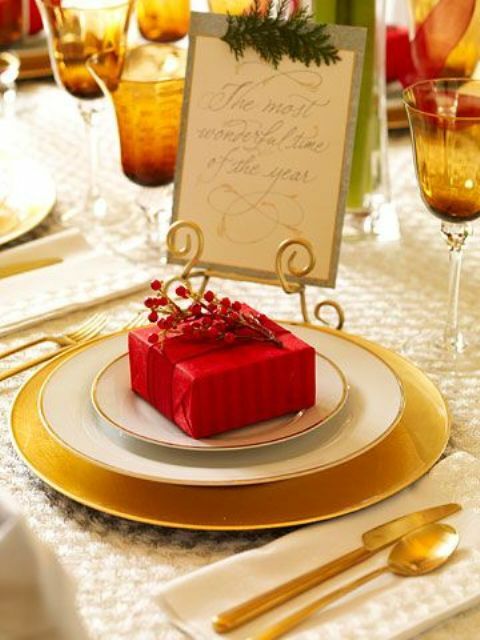 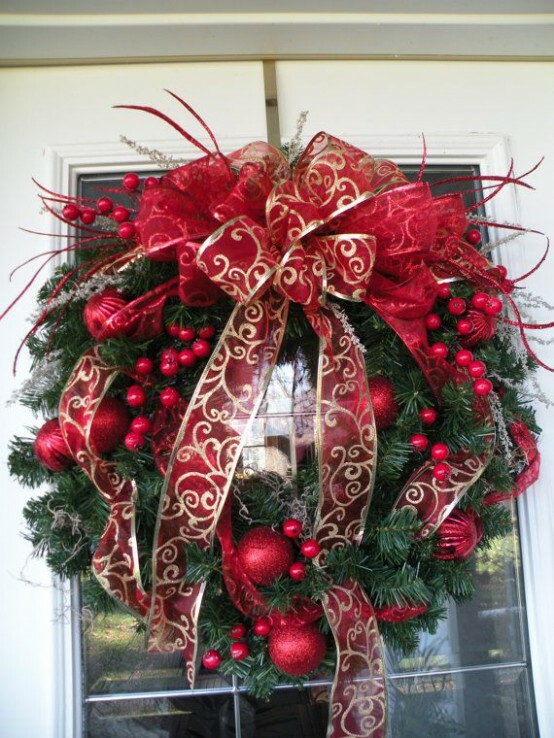 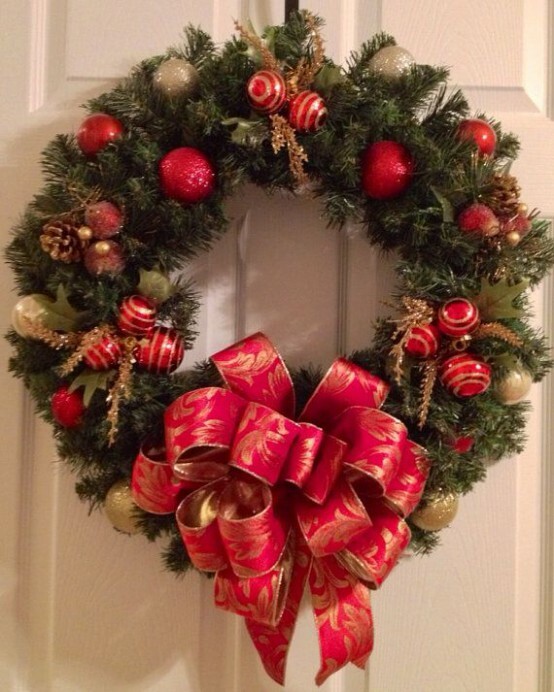 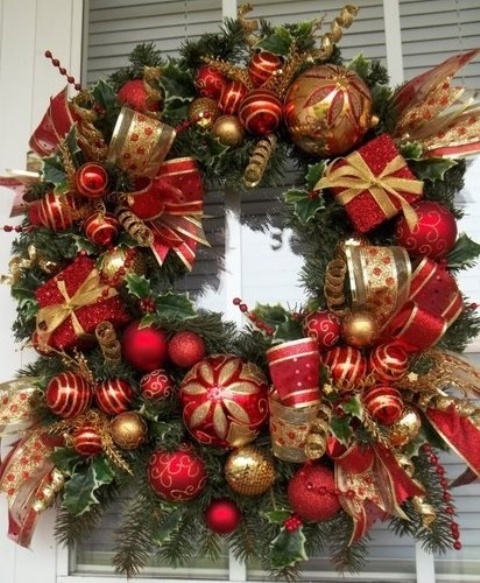 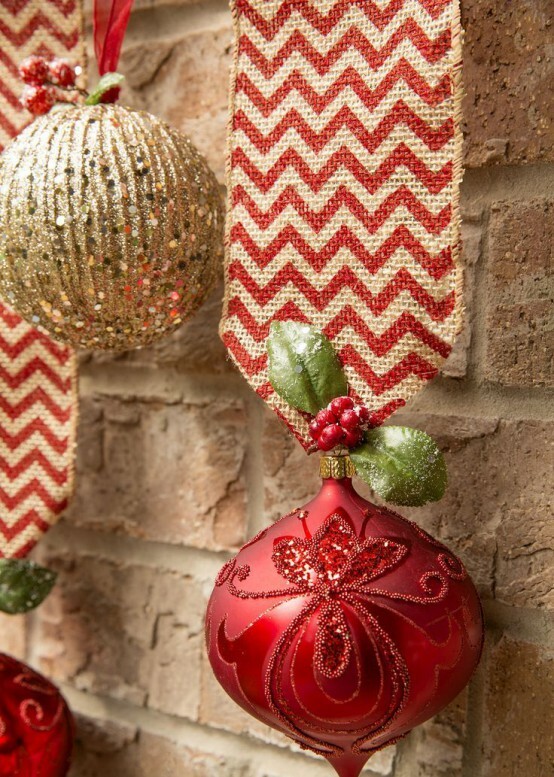 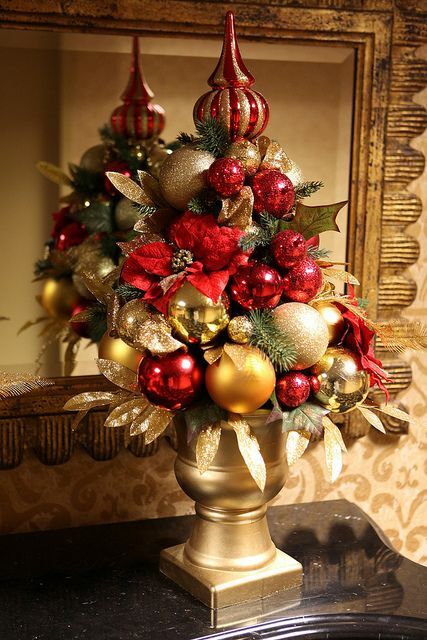 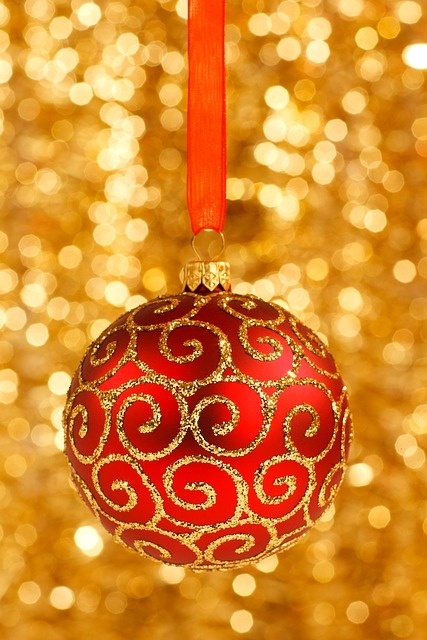 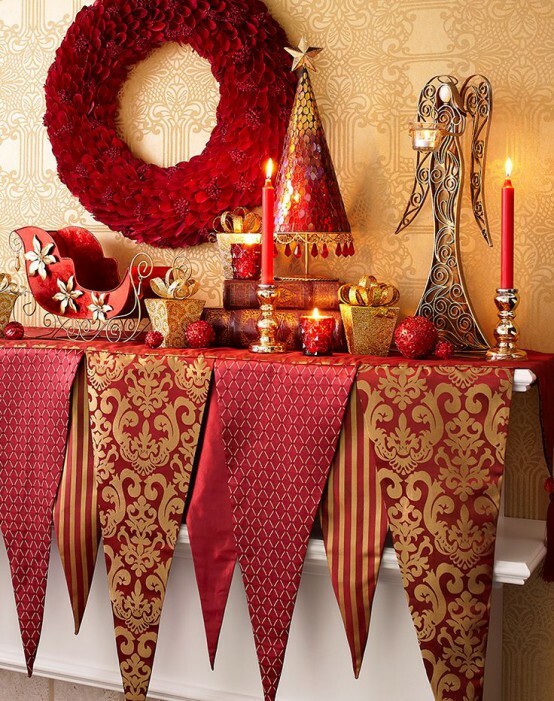 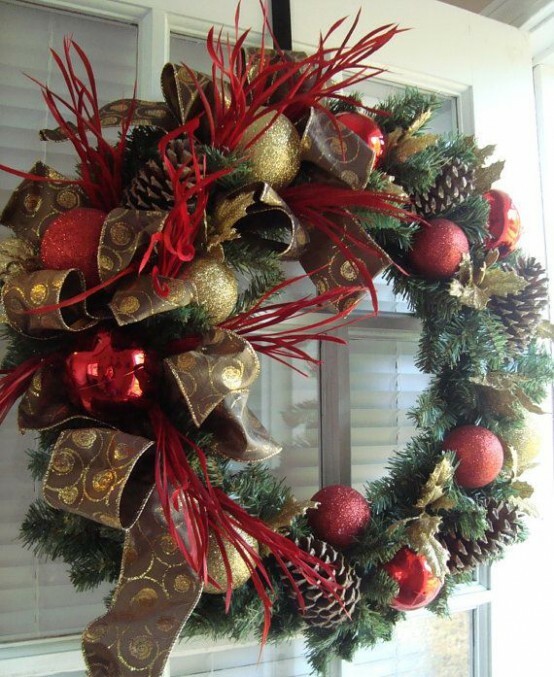 Red and gold is a great traditional color combo for Christmas, it’s chic and stunning. 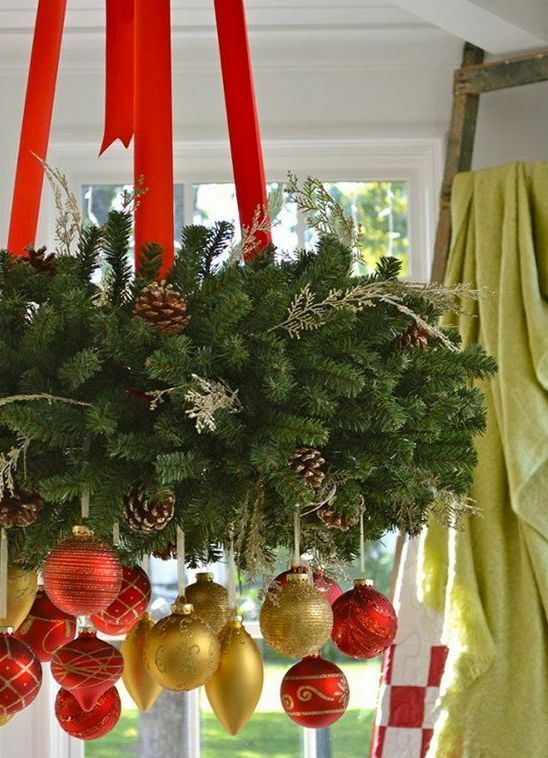 That’s why we’ve decided to roundup a bunch of ideas with these colors. 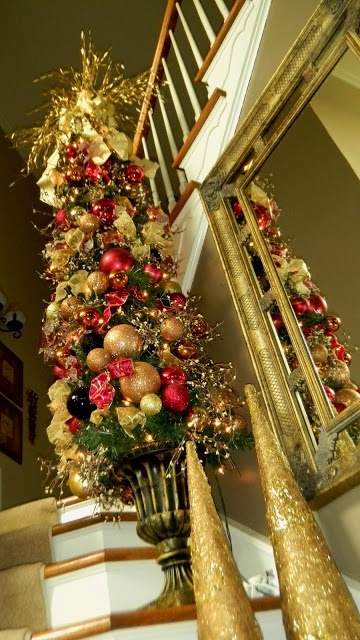 Take red and gold ornaments to decorate not only the tree but also the whole house: the stairs, the doors, the fireplace, the table making centerpieces. 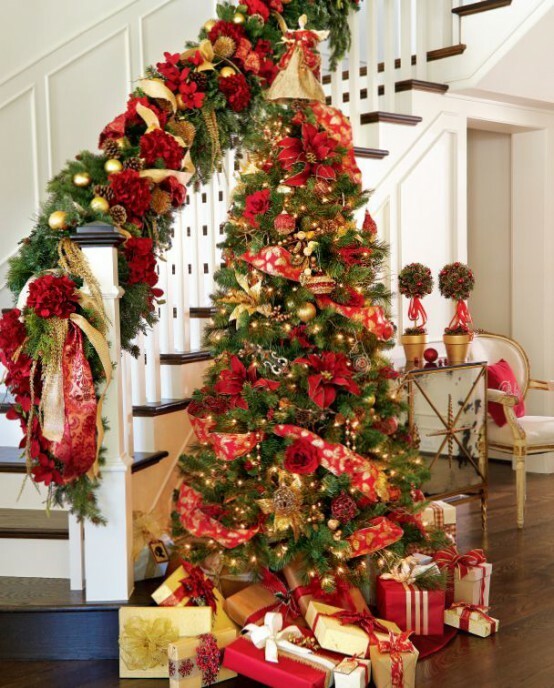 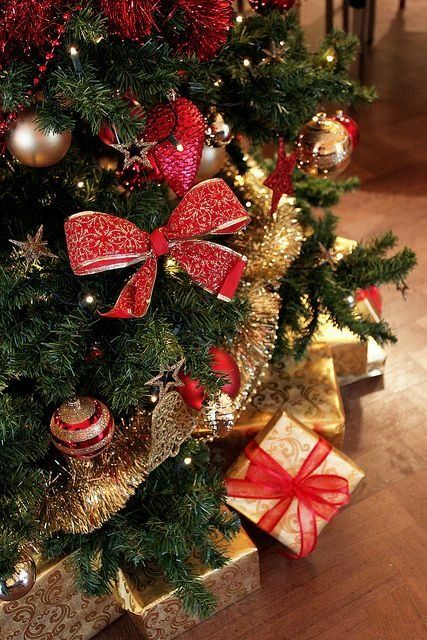 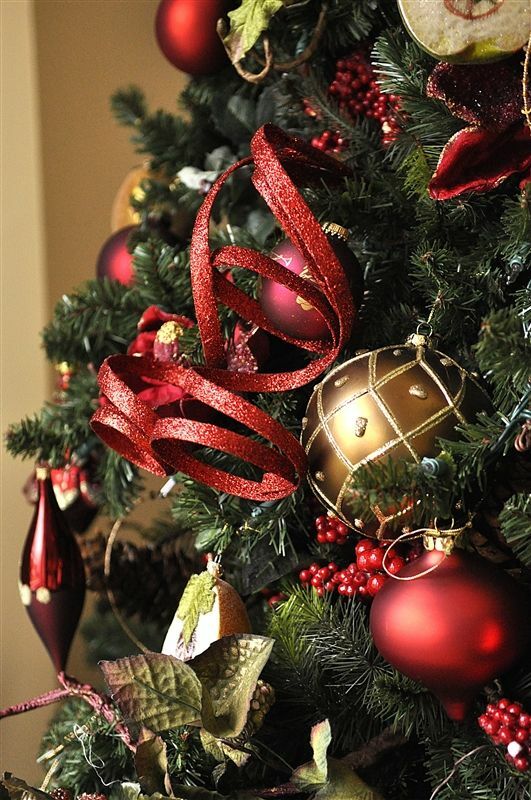 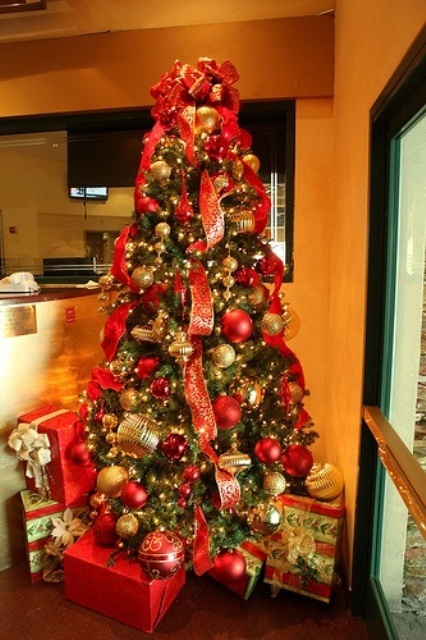 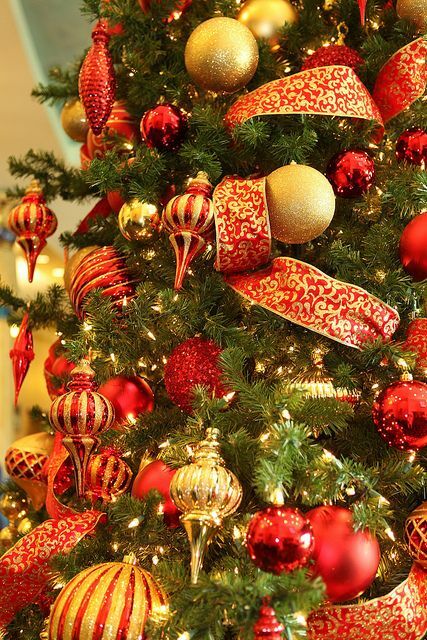 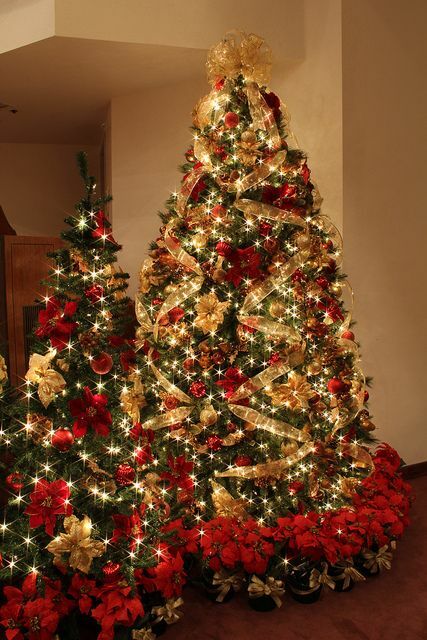 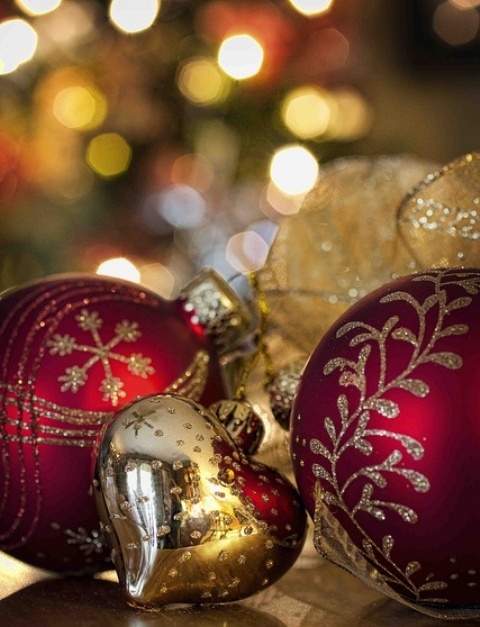 Make your Christmas tree luxurious: red and gold ornaments, garlands and lights will make your tree chic and eye-catching. 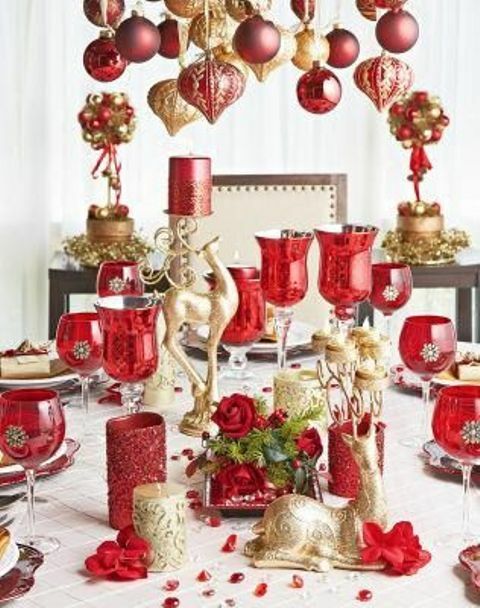 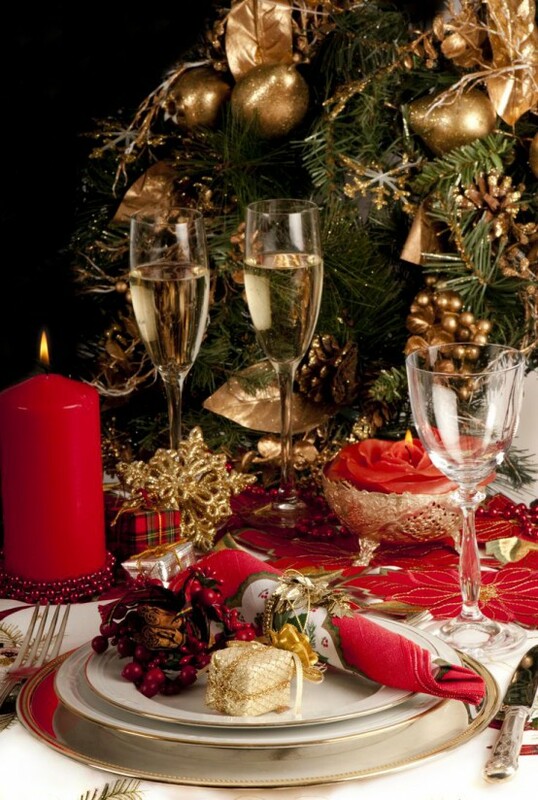 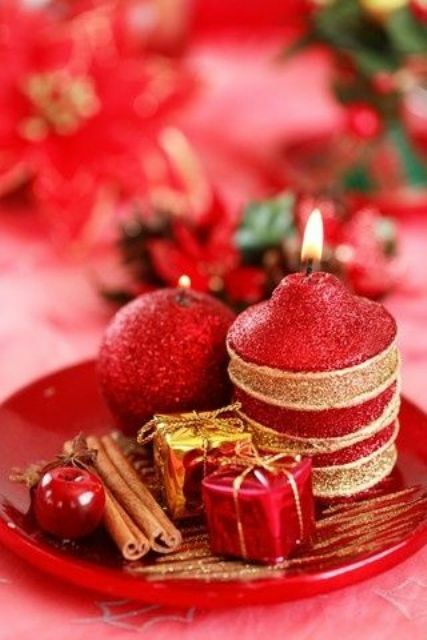 Put red candles into gold candleholders, prepare gold tableware and red napkins and tablecloths for your holiday dinner. 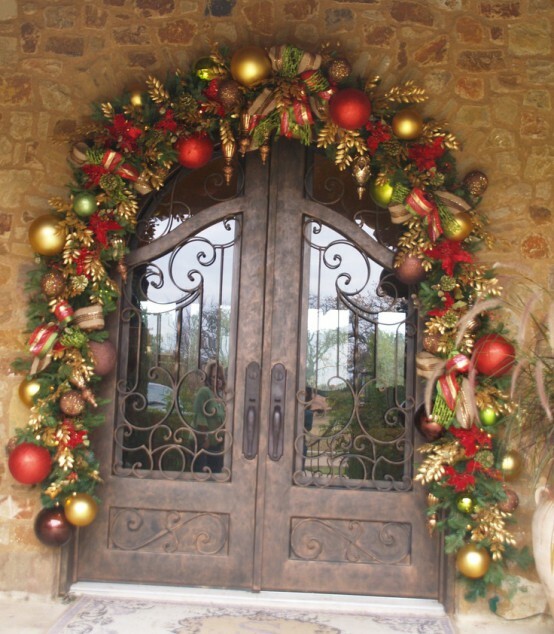 I love how beautiful look the gold and red front door decorations, just give them a try! 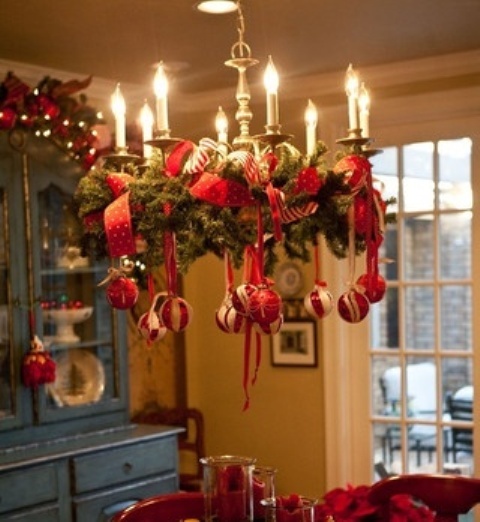 Get more adorable ideas below and get inspired!